S. End Rd. 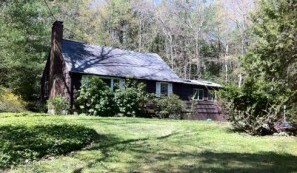 Southington, CT- SOLD!! Entertain, Relax, and Enjoy your 2100 sq.ft. 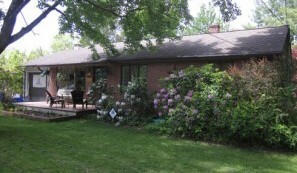 home on 1/3 acre across the street from golf course. 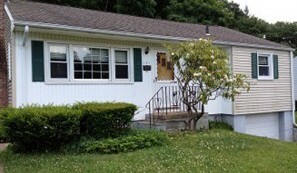 3 bedroom, 1 bath, 2 car garage, Fenced, level back yard perfect for the family dog, graduation party, or 4th of july picnic. New techo-bloc patio great for grilling at your festivities. Call for pricing and details!